Channel [V] is India's Most Popular Youth Entertainment channel. 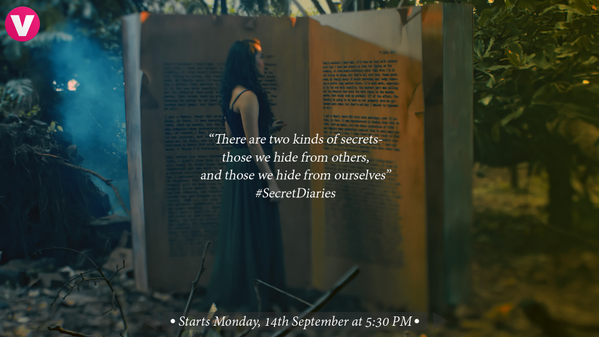 'Secret Diaries - The Hidden Chapters' is an Indian television series which will be premiered on Channel V India from 14th September at 5:30 PM. This show is the work of "Channel V Entertainment Pvt Ltd". how they get in a relationship. 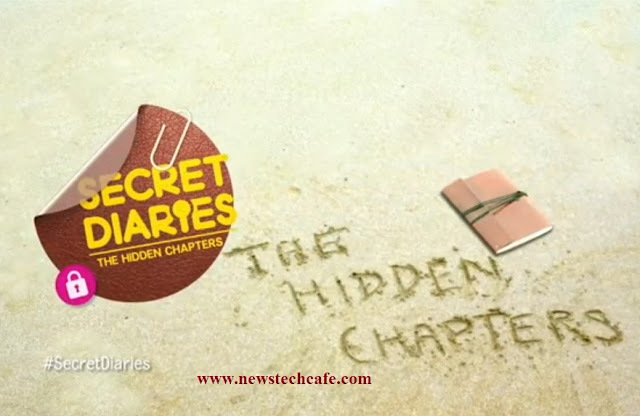 The series also deals with the problems of the teenagers in this modern Indian society and each episode ends with a moral. This show is episodic show .Due to which the cast changed in every episode according to the story. As soon as Channel V will be released any promo of the show we will update it here. Stay tuned with us for more updates about the show.